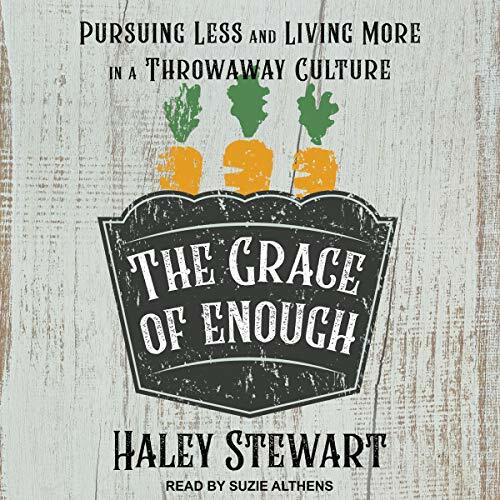 Drawing from Pope Francis's encyclical on the environment, Laudato Si', Stewart identifies elements of Catholic social teaching that will enhance your life and create a ripple effect of grace to help you overcome the effects of today's "throwaway" culture and experience a deeper satisfaction and stronger faith. love the practical ways to live in this pace world! I'm going to share with friends!